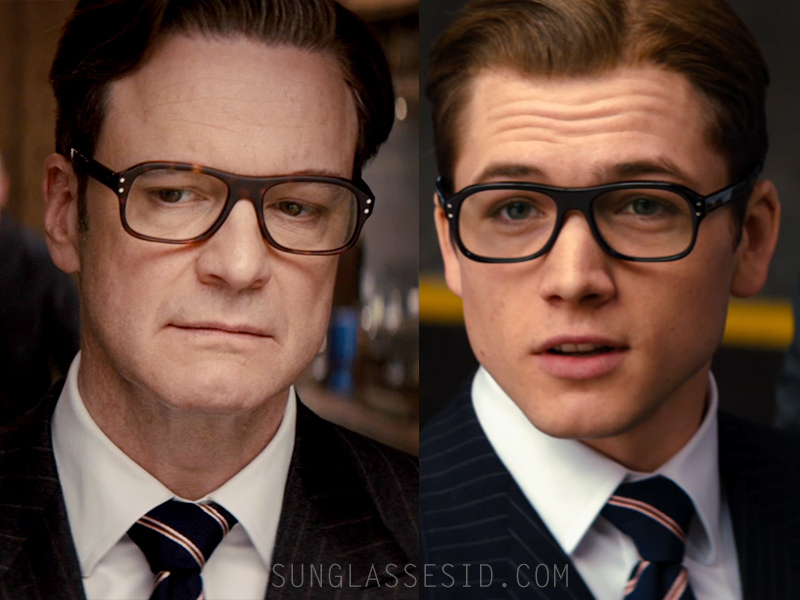 Colin Firth (as Harry Hart) and Taron Egerton (as Eggsy/Gary Unwin) wear Cutler and Gross tortoiseshell acetate square-frame eyeglasses in the 2015 spy movie Kingsman: The Secret Service. Other members of the Kingsman Secret Service also wear the frame, including Michael Caine. The classes are inspired by 1960s spy stype eyewear, in particular frames worn by Michael Caine. The glasses in the film have special gadget features, including a projection screen on the inside of the lenses. 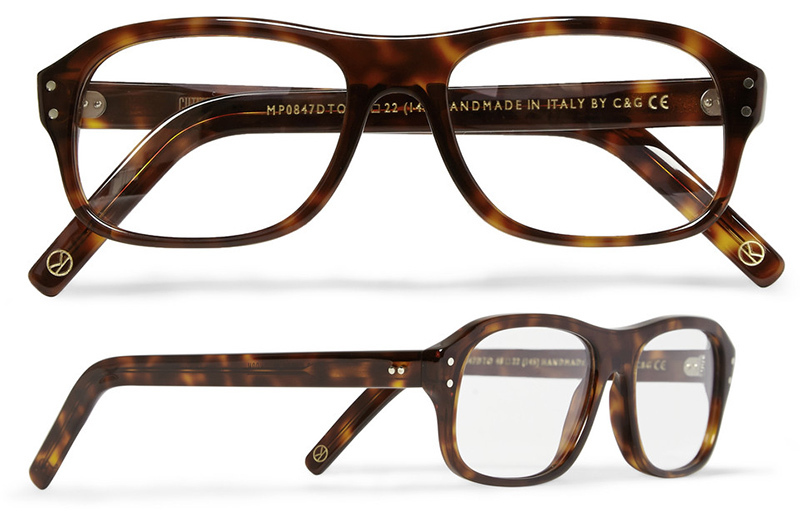 These Cutler and Gross glasses are hand-crafted in Italy from tortoiseshell acetate in a distinguished square-frame shape. Colin Firth also wears the sunglasses version of these glasses in the same film.